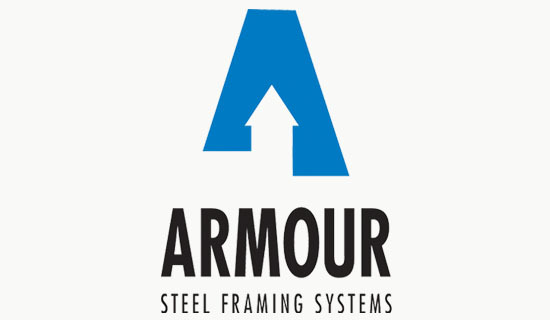 Armour Steel Framing Systems designs and manufactures steel framing used in the construction of new homes. Most older North American homes are built with wood framing, using a material that was once cheap and readily available. With the rising cost of wood, steel framing has become a more cost effective and earth-friendly alternative that is now being used more frequently in construction. 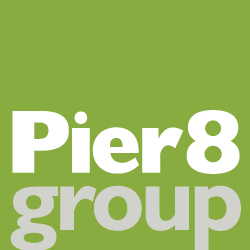 Our logo features a stylized letter “A” that references the company’s role as a building materials supplier.